Extra virgin olive oil has been gaining a lot of ground recently, what with various countries coming up with their own variations of the product. However, it’s not just the quality of the product itself that draws the attention of users from all over the world. 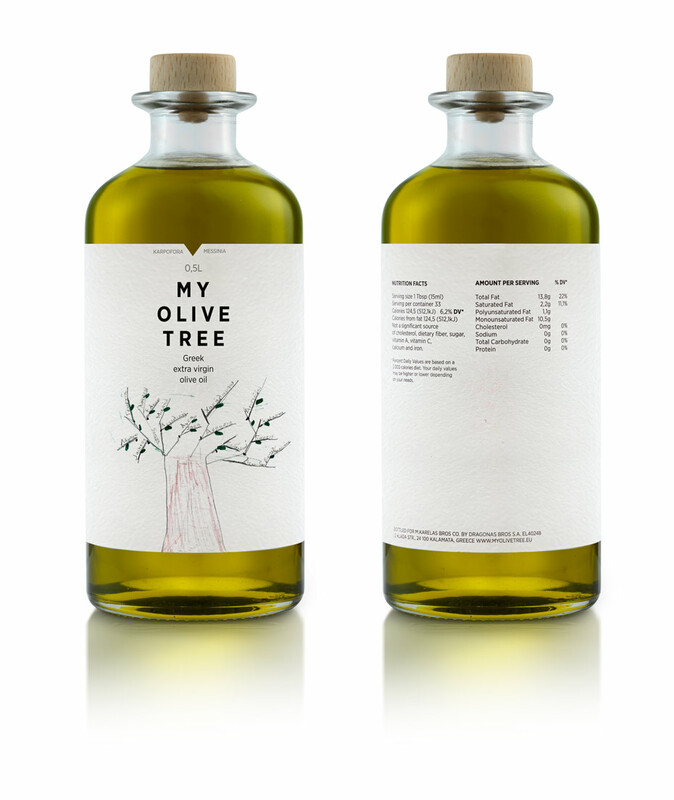 Even the bottle design and overall packaging of these olive oils are also getting a lot of attention. 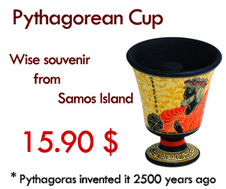 This particular brand, for example, has come up with a design that embodies their product’s quality of being traditional yet remaining updated in these modern times. 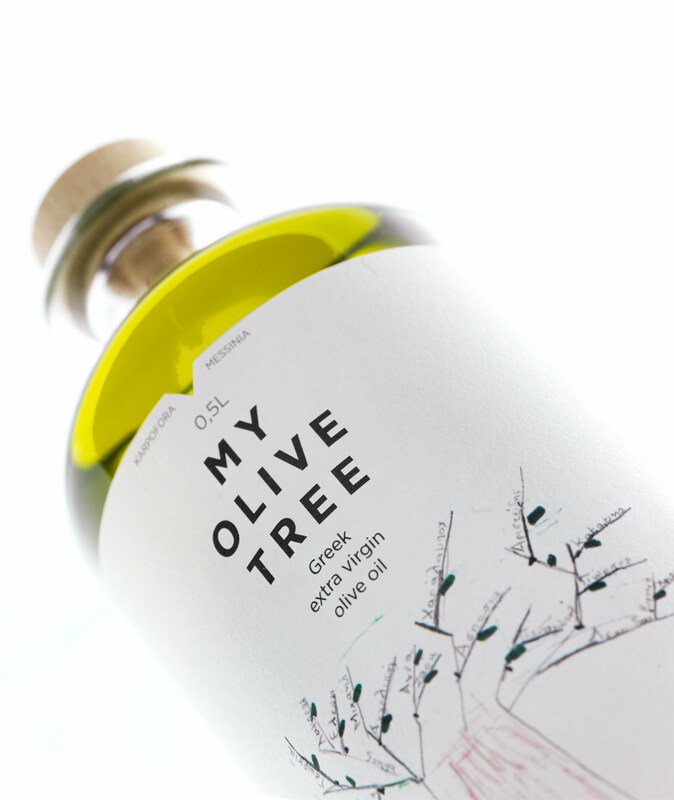 The Lambropoulos family in Greece has decided to take their pride and joy, “My Olive Tree” premium extra virgin olive oil into the global market. Naturally, they recognized the need for a packaging that would speak directly to the users, and what else could do that but a design that would immediately call to mind the brand name? The label design is simple and straightforward. It has the illustration of an olive tree, which represents the Koroneiki cultivar of the Messinian village of Karpofora, from which the olives are harvested and extracted. 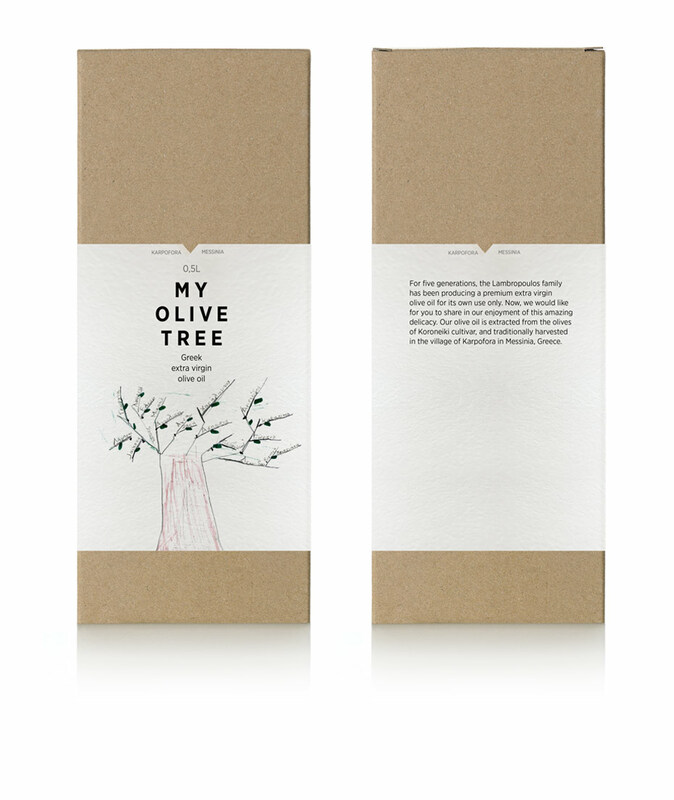 A closer look at the illustration of the olive tree would immediately make one notice the branches and the names scribbled on them. It’s like looking into a “family tree”, and that is exactly what it is. You are looking at the names of the members of the Lambropoulos family, who have been successfully producing this virgin oil for five generations. It signifies the strong family ties and bonds that have enabled this brand – and this family – to go a long way, from the small olive oil producers to the major player that they currently are.